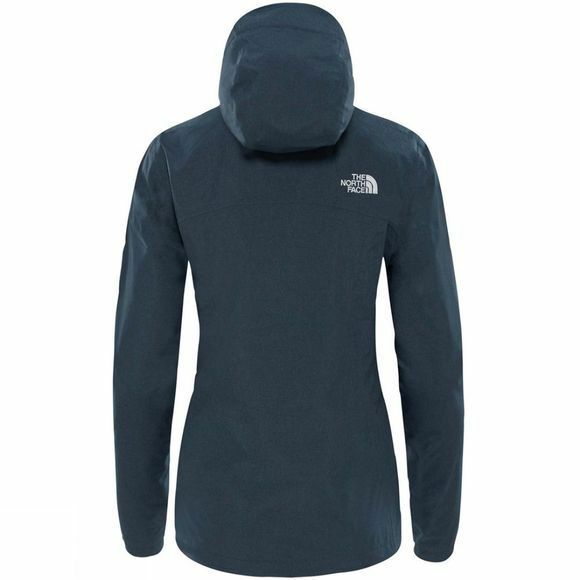 The North Face Women's Sangro Jacket is a reliable, general purpose waterproof jacket equally at home on the trail as it is in town. With a feminine cut this affordable jacket offers a flattering, modern styling for a versatile urban look. 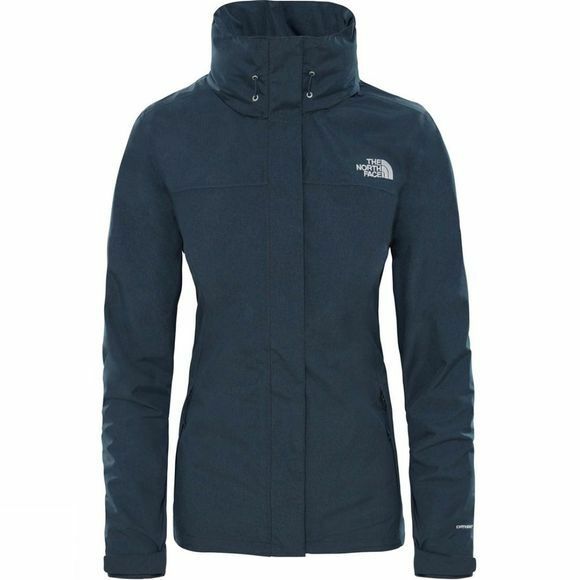 Made from 2-layer waterproof, breathable HyVent, it will help you to stay dry, inside and out.